Did you know that your fingers are one of the most vulnerable parts of your body during most martial arts practice? Considering that so many types of training require you to do all kinds of moves and hits with your hands, it should be no surprise. There are many kinds of martial arts injuries that can occur while training, but finger injuries are probably among the most difficult, considering how much we rely on our hands for everything. 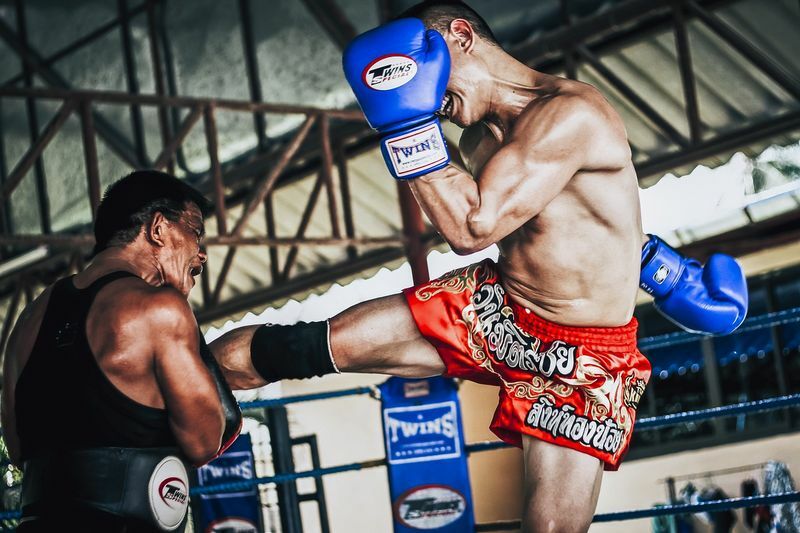 Martial artists typically won’t let even a major finger injury prevent them from training so understanding common finger injuries and how they occur provides valuable insight on prevention and support post-injury. 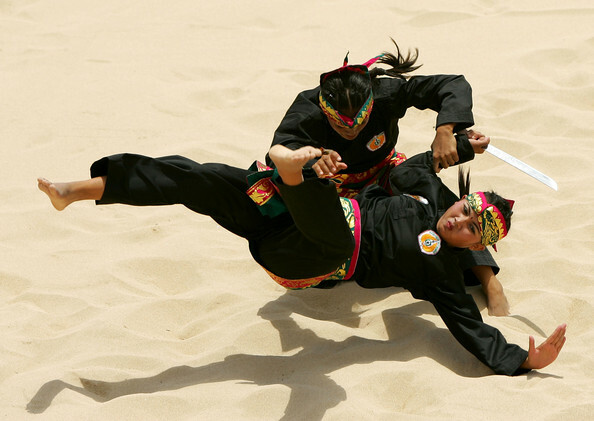 The following injuries are the different categories of injuries most commonly suffered by martial artists. Description: Broken finger bone. The four front digits have three bones called the phalanges: proximal (closest) phalanx, middle phalanx, and distal (furthest) phalanx. In a fracture, the phalanx itself breaks. Fractures most likely also come with other injuries including tendon and ligament damage. 2. 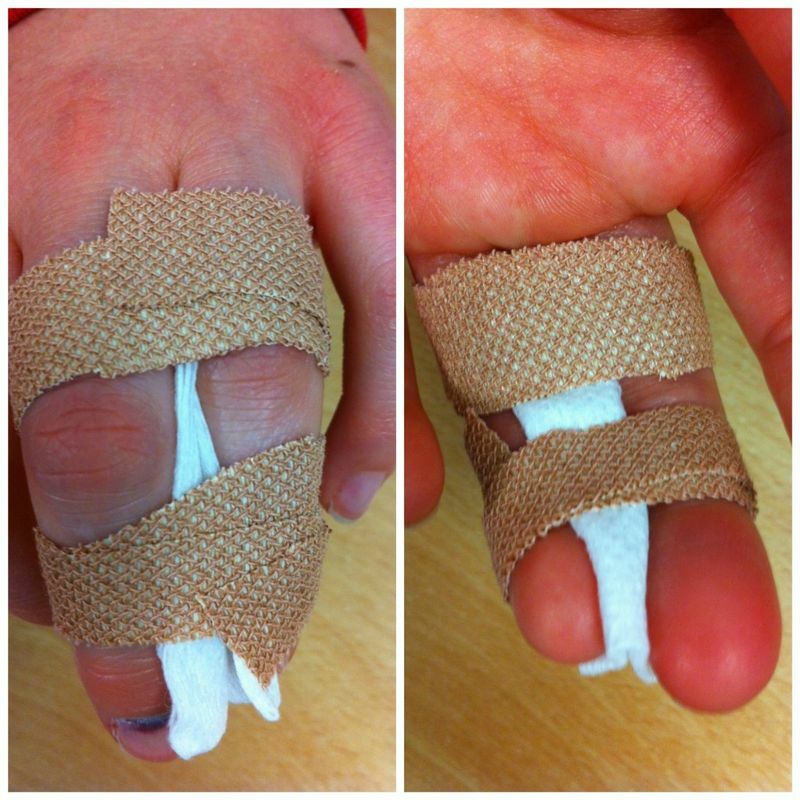 Tape fractured finger to adjacent finger (buddy taping) to provide splint like support but with some mobility. Description: A dislocation occurs when a bone is pushed/pulled out of alignment from its joints. 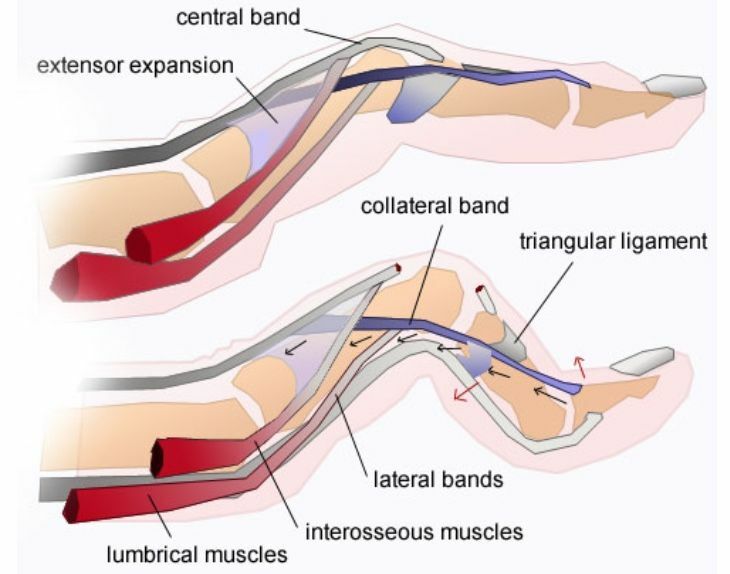 A directional impact to the bone pushes the finger in a direction where it is not meant to bend. Aftermath: Joint must be reset. Swelling of the joint. Once the joint is dislocated it is susceptible to frequent dislocations moving forward. Physical therapy and/or stability exercises are required to retain mobility, stability, and strength. Description: Sprains are the stretching and tearing of a ligament –tough bands of tissue that connects two bones together in joints. Sprains or hyperextensions are a painful joint alignment injury that is similar but less severe than a dislocation. They are both caused when a joint is extended out of its normal alignment. Hyperextended fingers do not dislocate fully but can cause strain in ligaments and tendons. Aftermath: Rest and apply ice. Minimize use and movement during healing. Aftermath: Use ice, rest, and consult a specialist for further treatment or surgery. Aftermath: Wearing a splint, or surgery. Bursitis is a painful condition that affects the small, fluid-filled sacs (called bursae) that cushion the bones, tendons, and muscles near your joints. Bursitis occurs when bursae become inflamed. The symptoms of Bursitis of the fingers are achy or stiff fingers, swelling, redness, sharpshooting joint pain and the sudden inability to move the joint. Osteo-Arthritis is inflammation of one or more of your joints. It causes cartilage (the hard, slippery tissue that covers the ends of bones where they form a joint) to break down. It’s caused by wear-and-tear damage to your joint's cartilage. Enough damage can result in bone grinding directly on bone. This wear and tear can occur over many years, or it can be hastened by a joint injury. The main symptoms of arthritis are joint pain, stiffness, swelling, redness and a decreased range of motion, which all typically worsen with age and trauma. The common martial artist typically won’t compromise efficiency or mobility for the protection of a finger but it’s clear how significant these injuries can become. In today’s world, a martial artist who acquires a finger injury not only suffers time off of training but is also affected in numerous areas of life such as using a computer and other day-to-day tasks. 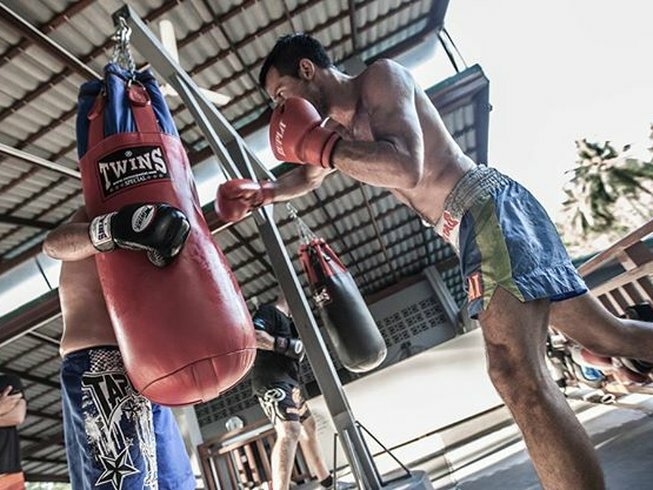 The most important advice any martial arts trainer can give you is to wear gloves at all times. This way, you can protect yourself from the roughest impact while training and improve some of the characteristics in your hands as well. 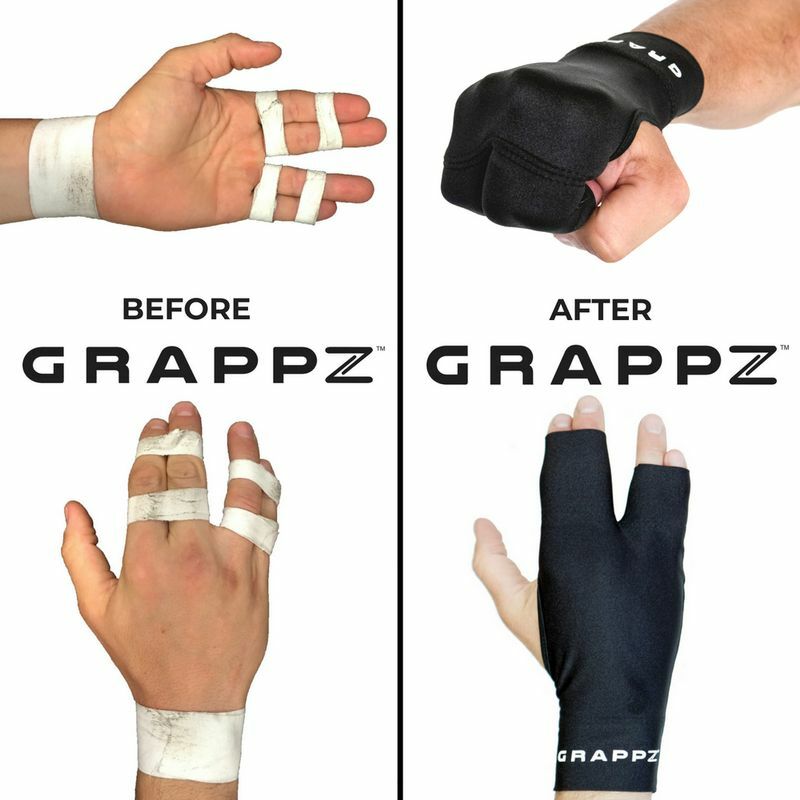 Grappz is a good example of a compression glove for martial arts which offers both protection and strength training. Another important measure to take is to make sure you understand the technique behind every martial arts move before attempting it yourself. Most finger injuries occur from doing a move incorrectly, so even if you need to ask your trainer to show you a move one extra time, make sure you don’t do it until absolutely certain that you understood its mechanics. The best way to learn how to practice martial arts safely is to have a pro teach you the ropes. 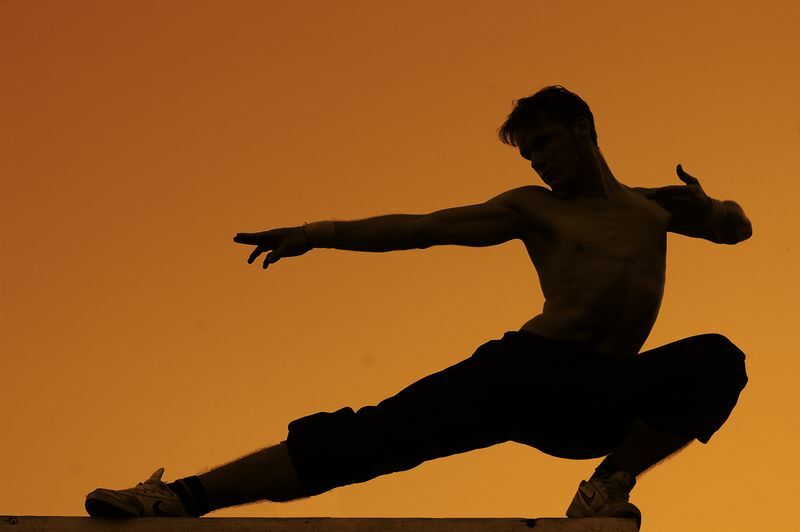 Book a martial arts camp for beginners and let a master train you to become your best version! Jonathan Kowalsky is a Brazilian Jiu-Jitsu black belt, a collegiate wrestler and mixed martial artist. He is the founder and owner of Grappz Inc. and partnered with Olympic Gold medalist wrestler, Kurt Angle.